Birmingham dressmaking apprentice Marjorie Peers was just 17 when she signed up at the Labour Exchange to help the war effort, in search of “a bit of an adventure”. 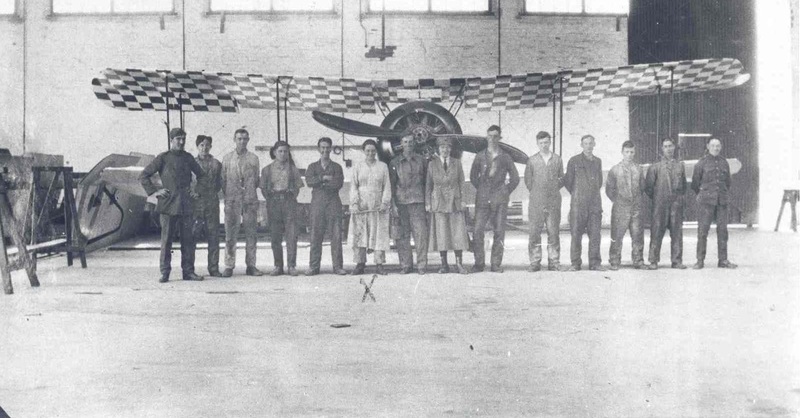 Marjorie was drafted into the Women’s Army Auxiliary Corps and sent to Stonehenge Airfield, where her dressmaking skills would be put to good use making the wings – or ‘sails’ – for newly constructed light aircraft. The task of making sails for aeroplanes demanded the skill and dexterity of the most talented of dressmakers. They were made of “lovely Egyptian cotton” says Marjorie. “We hand sewed them and then we doped them to shrink them and painted them, and at the finish they were like metal is today.” The sails were then stitched onto the frame with industrial sewing machines and the planes would be taken out for a test flight before being declared fit for service. 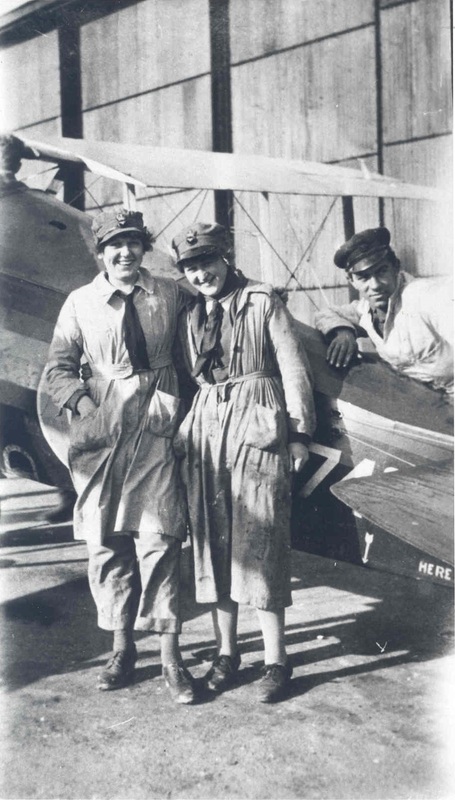 In 1918, when the Women’s Royal Air Force was formed, Marjorie was re-mustered and given a new number. She was eventually demobbed and returned to Birmingham, becoming a tailoress in years to come. Her skills were to be called upon a second time around, as she stitched balloon silks during the Second World War. These photos, Oral History recording and the transcript of an oral history interview with Marjorie Peers are shared with the Wiltshire at War project with kind permission of Birmingham Archives and Heritage.